When it comes to prepping for the LSAT, there’s a good way to do it, and a not-so-good way to do it. Here are three of the most common errors we see test-takers make, and how to avoid them. Performing well on the test requires solid conceptual understanding of the material being tested. Relying on a “quick fix” or a shortcut might help in some instances; however, these are not bullet-proof methods that can be applied universally and work every time. Such so-called “techniques” can do more harm than good, as many students who use them never bother to understand and apply the correct method of approach. For instance, the process of “matching” keywords between stimulus and answer choices in Justify questions is no substitute for understanding how the correct answer choice in such questions serves to prove the conclusion. Likewise, certain keyword identification strategies in Flaw questions that contain errors in conditional reasoning may not always work, because test makers have learned how to describe such errors without the use of the requisite keywords (e.g. “necessary,” “sufficient,” etc.). Indeed, you should assume that test-makers are always two steps ahead of you when it comes to such shortcuts, and have designed strategies meant to circumvent their utility or applicability. 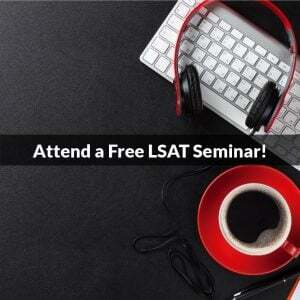 The LSAT is a timed exam and students often feel the pressure to do timed exercises and practice tests. While such exercises are undeniably important, especially closer to the test date, it is imperative that you take your time in the beginning. Only by developing a solid conceptual understanding of the material (see point #1 above) will you see improvement in your score—and your pace will pick up too. Trust us on that one. Studying for the LSAT can be a mentally exhausting, labor-intensive endeavor. Studies have shown that if you learn how to relax and take a break once in awhile, you’ll be more productive in the long run. 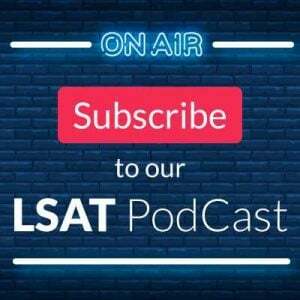 For an even more in-depth analysis of why breaks from the LSAT can increase your score, click here. 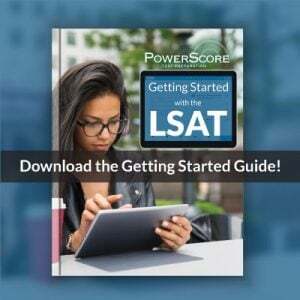 The surest way to reliably increase your LSAT score is to understand the conceptual framework and structural patterns that underlie the questions on the test, and then continuously apply that knowledge to practice tests, taken under test-taking conditions, that you thoroughly review each and every time. This will also help you feel more confident about the test, and even more relaxed on D-day—unless you overdo it. Remember to take breaks and relax: there is a fine line between obsession and determination (ask any 3L! ).